Aashni & Co, (yep that Indian designer boutique in Notting Hill that I constantly blog about!) is hosting what can only be described as the LARGEST and most EXCITING Bridal show London has ever seen! Why is the show going to be more amaze balls than the dozen or so Asian wedding shows that have been announced for 2015? Well, its down to the huge variety of luxury Indian designer labels that are going to be showcased. I always get asked how Indian designer prices compare to the UK Indian designers prices and most people are surprised when I say that the cost of many of the designer pieces are actually on par with UK designers like Ekta Solanki & Mona Vora. The designer list includes Anamika Khanna, Anushree Reddy, Arpita Mehta, Ashima-Leena, Elisha W, Jaipur Gems, Kotwara by Meera and Mufazzar Ali, Manish Malhotra, Monisha Thahryamal, Nikasha, Pallavi Jaikishan, Rajesh Pratap Singh, Rimple and Harpreet Narula, Sabyasachi, Shehlaa, Sonali Gupta and Varun Bahl. Below are a few non celeb pics of some of the designers work. 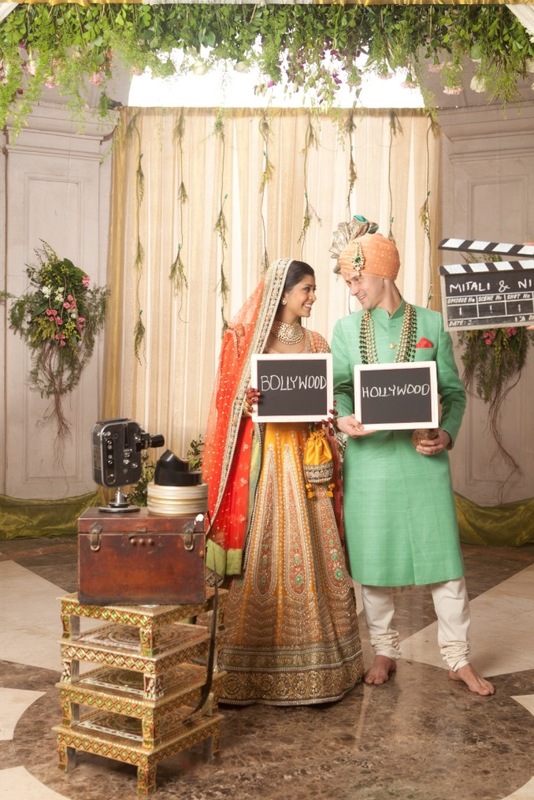 Pic of a bride and groom wearing Sabyasachi from Band Bajaa Bride show. Image Credit: The Purple Window. I actually got to meet Sabyasachi briefly. We’d gone in to his store to look at wedding lenghas for my sister and he was filming for Band Bajaa Bride’s new series. 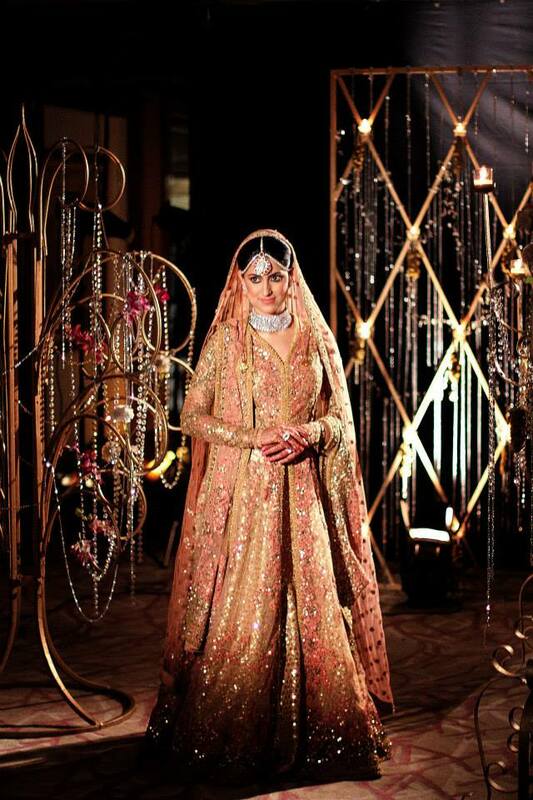 Pic of a bride wearing Sabyasachi from the show Band Bajaa Bride. Image Credit: Wed Me Good. The Aashni & co store is fab and stocks many of the designers listed above but as fab as the store is- it is small and carries maybe 100 pieces at a time. They do constantly have trunk shows and I bought my Sabyasachi wedding lengha after a show. Unfortunately I didn’t find anything else I liked and decided to do the rest of my wedding shopping in Mumbai. This show though will be giving brides to be way more choice. I’ve been told designers are bringing an average of 80 pieces each over. Yep, all bridal shopping can be done in London! and in one place! Details of the show and how to get tickets are below. Arpita Mehta via Arpita Mehta Facebook. I LOVE Arpita’s work. I wore one of her lenghas for my Mehndi and both me and my sis picked up pieces by her on our recent trip to Mumbai. Anushree Reddy Image Credit: Wedding Sutra Blog. 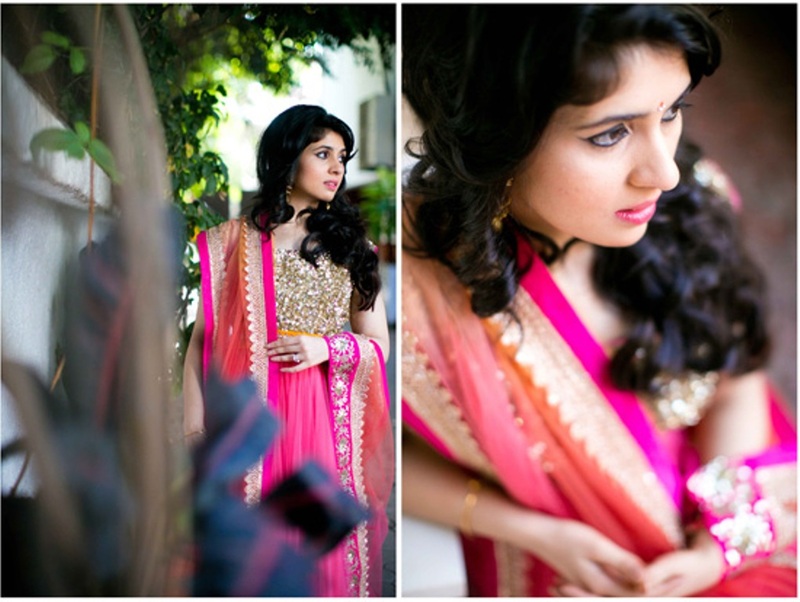 Anushree’s work is real girly girl. think florals and pastels- I bought two pieces of hers from Aza recently. Here’s the all important details for the show! And follow the links to purchase tickets. And just to let you know Manish Malhotra & Varun Bahl have both confirmed attendance. I will post any updates as and when I get the info! This truly is a show not to be missed.